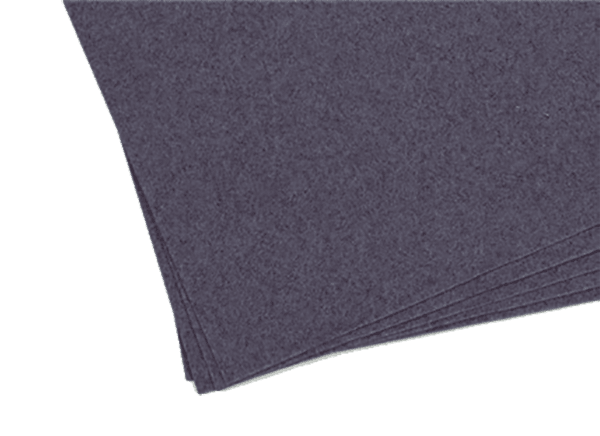 A bluish gray porous paper with a granular surface and good suction capacity. Good for example charcoal drawings. The arch is 40x47 and 180g / gsm.